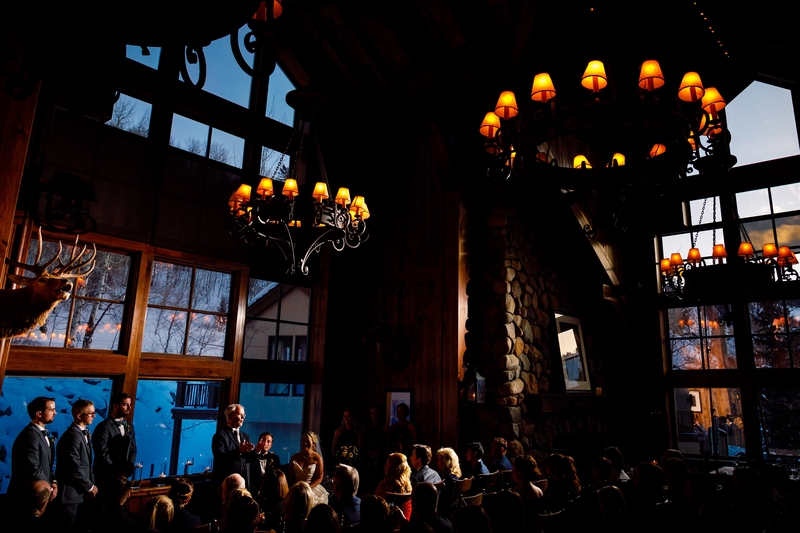 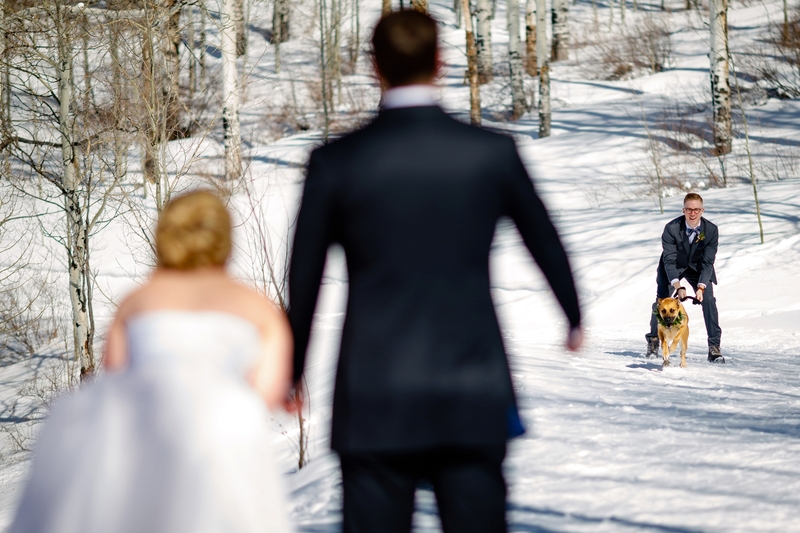 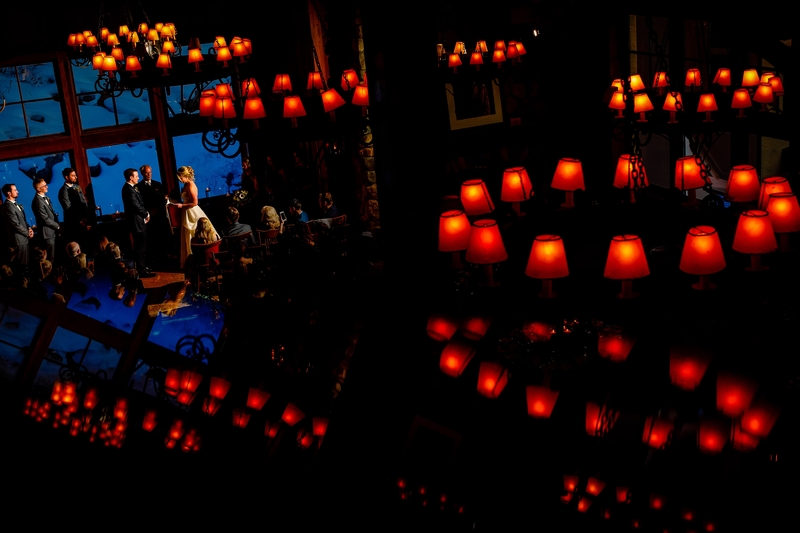 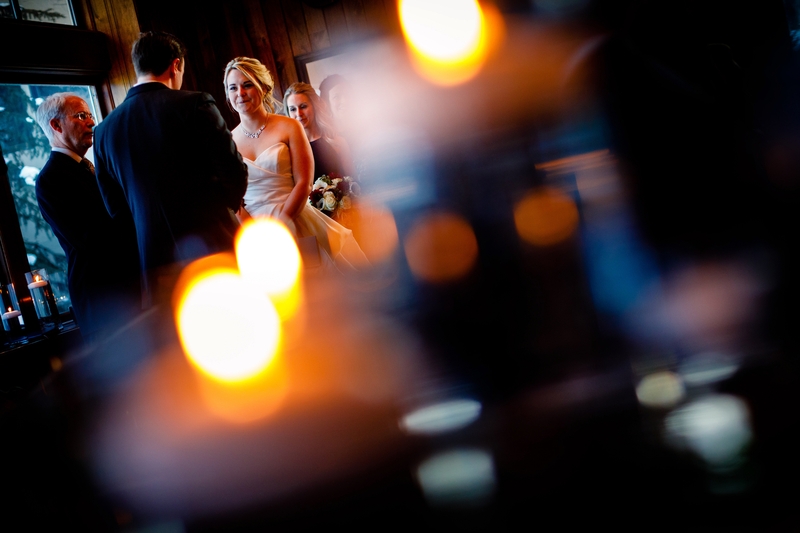 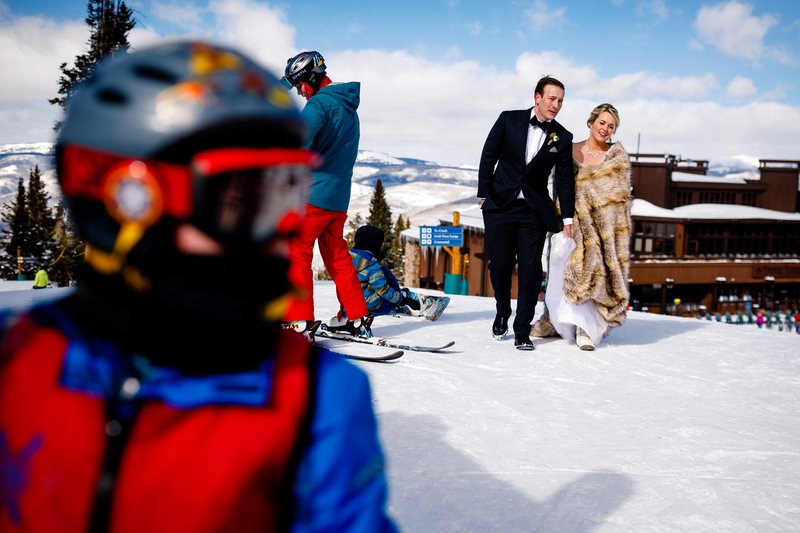 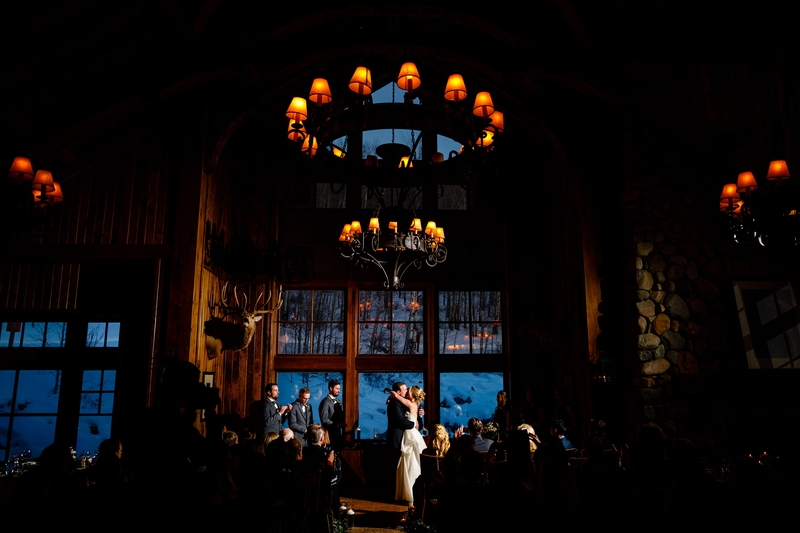 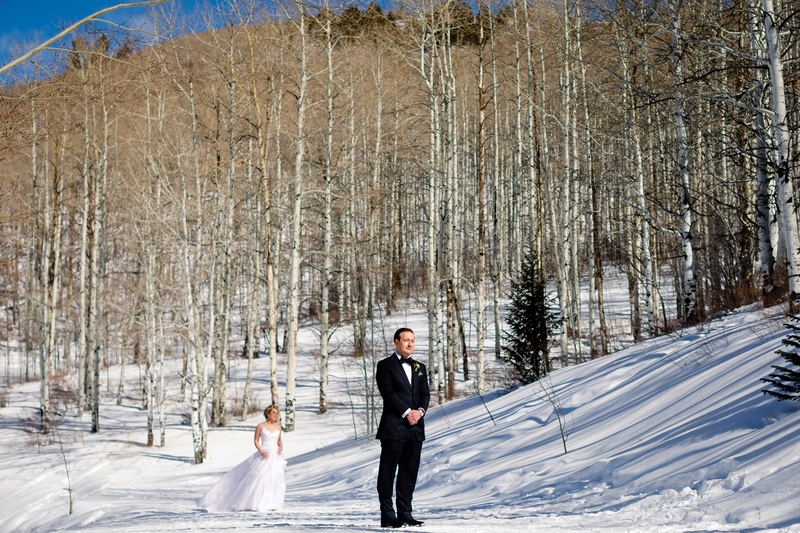 Beaver Creek might be one of our favorite areas to photograph a wedding in the winter. 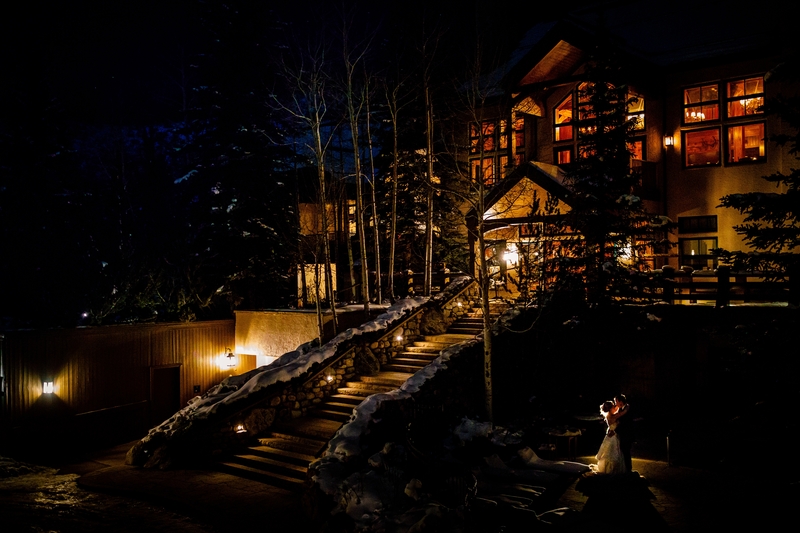 Driving up Village Road takes you to a place like non other in Colorado. 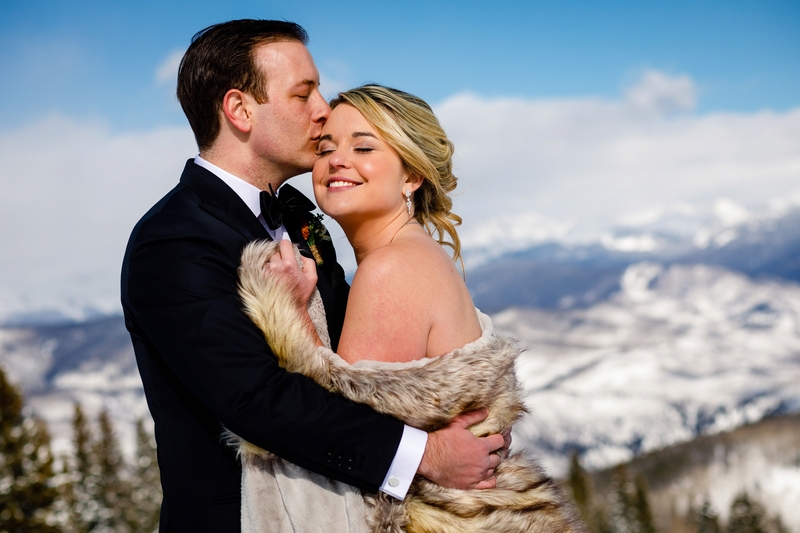 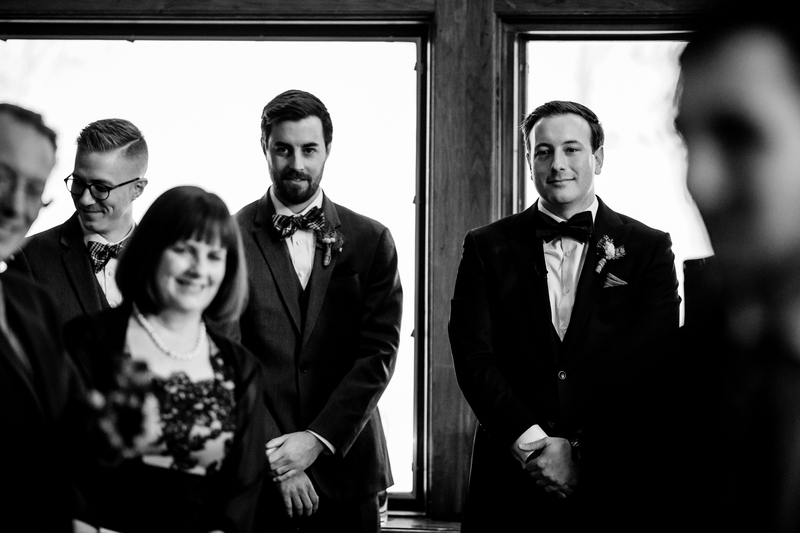 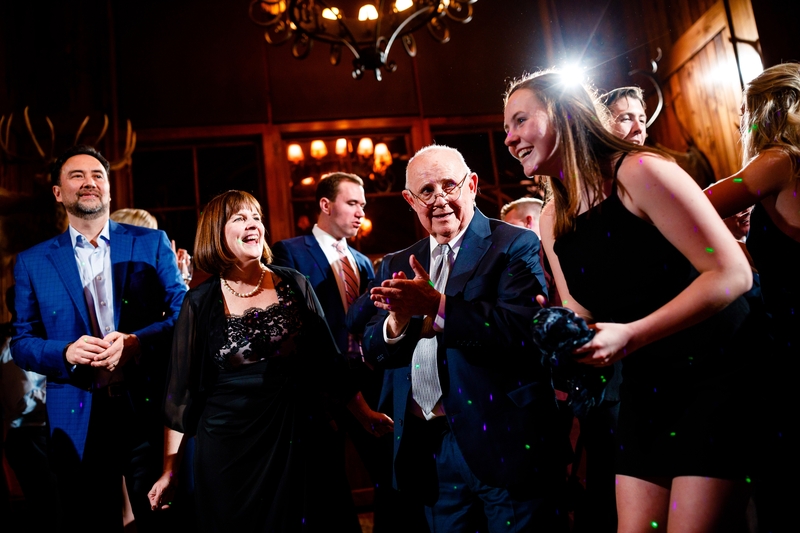 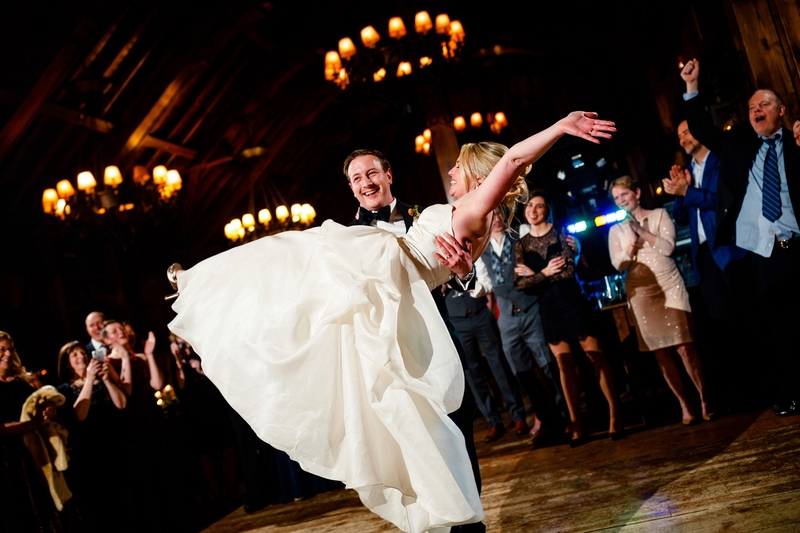 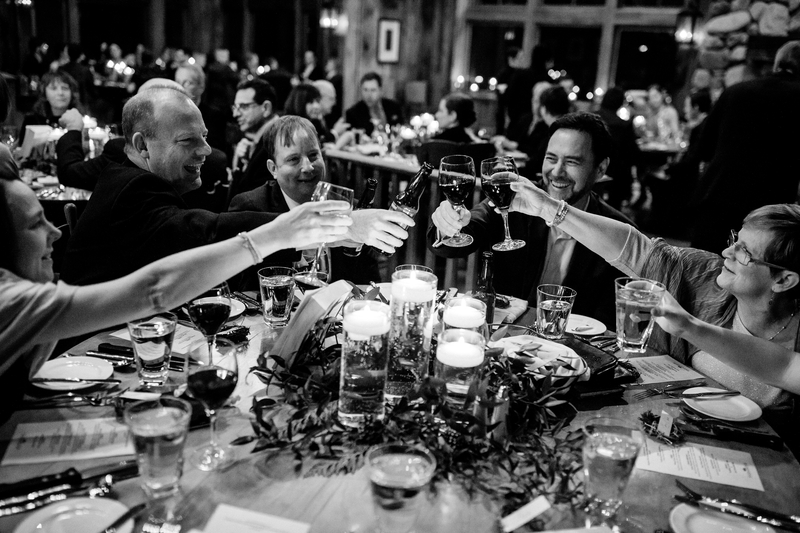 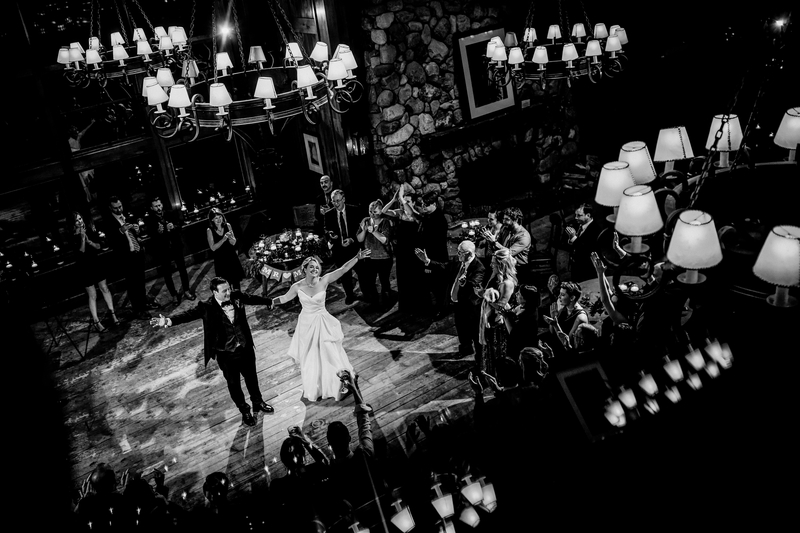 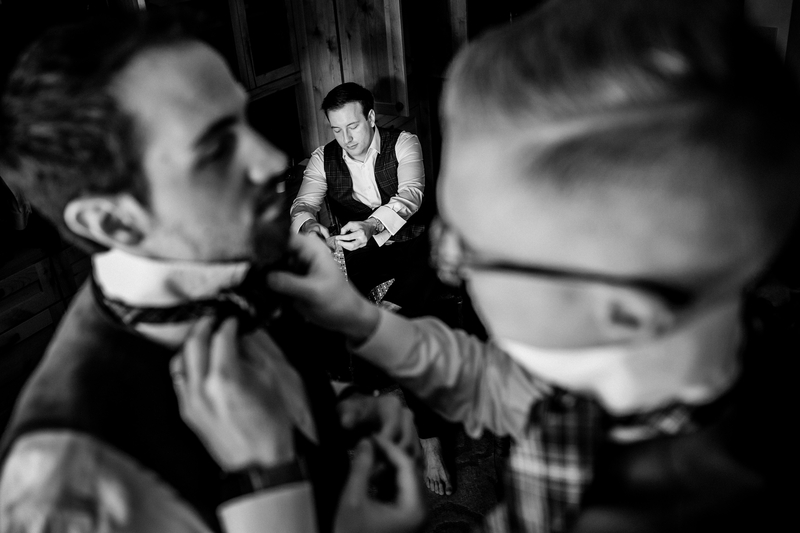 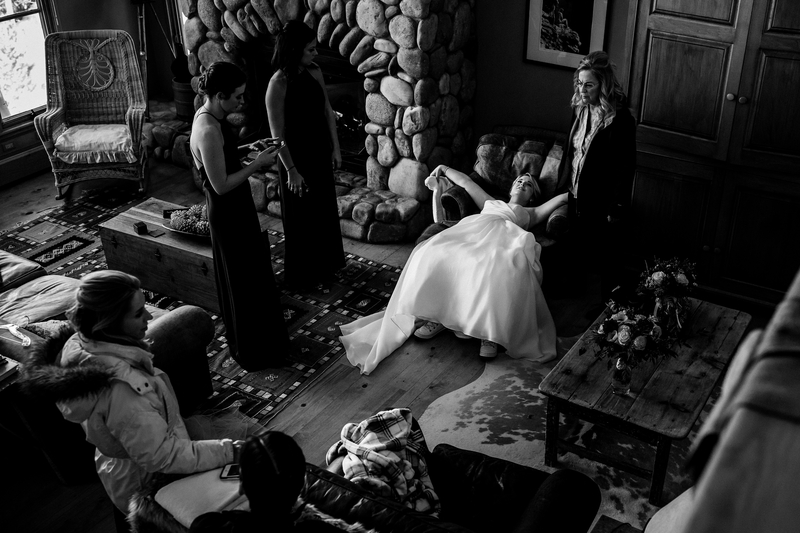 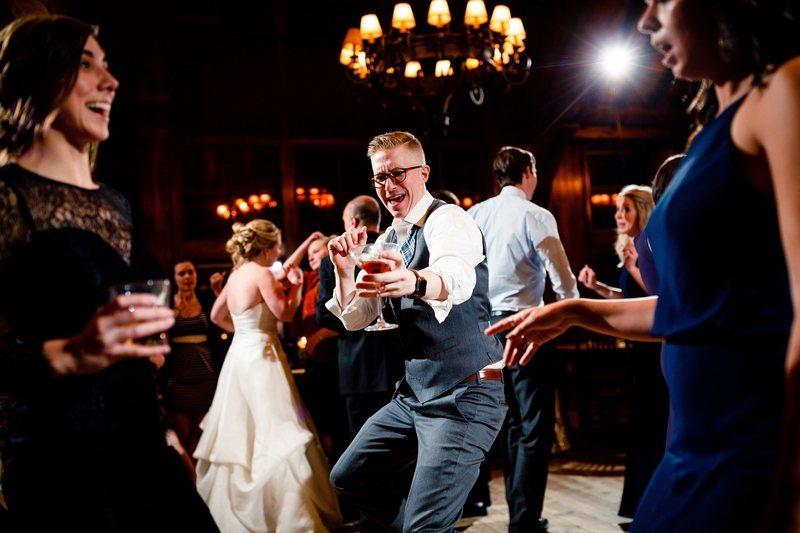 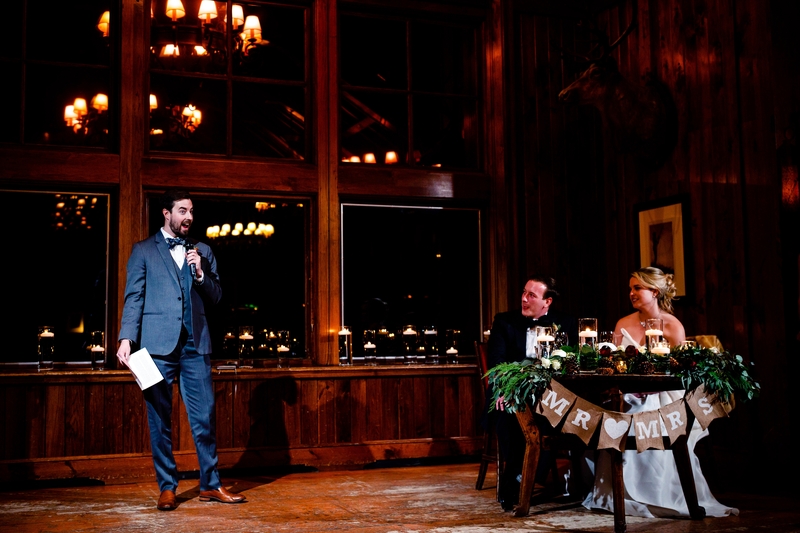 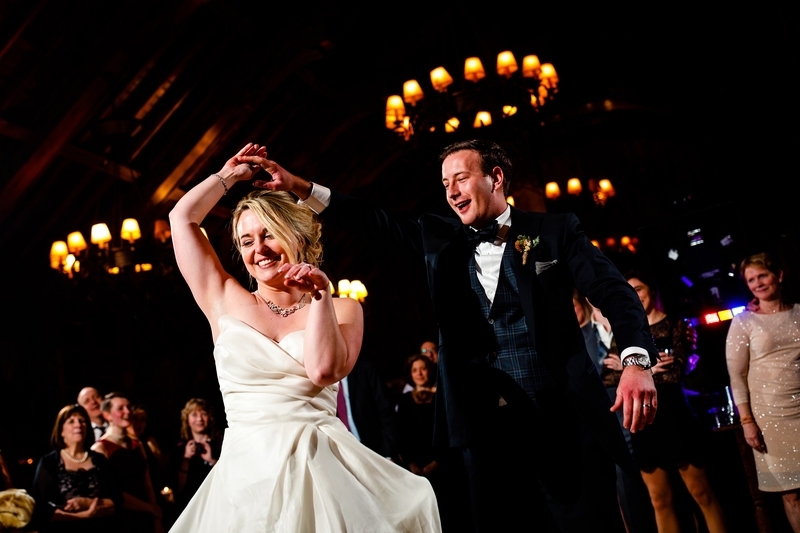 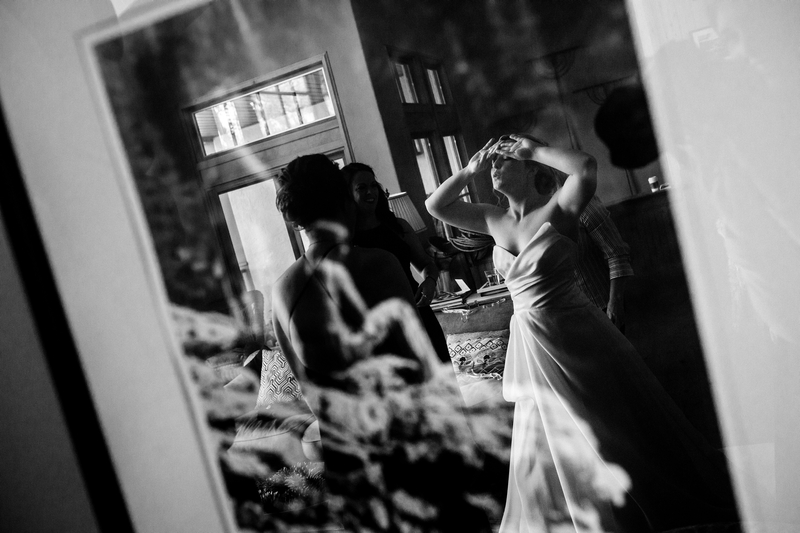 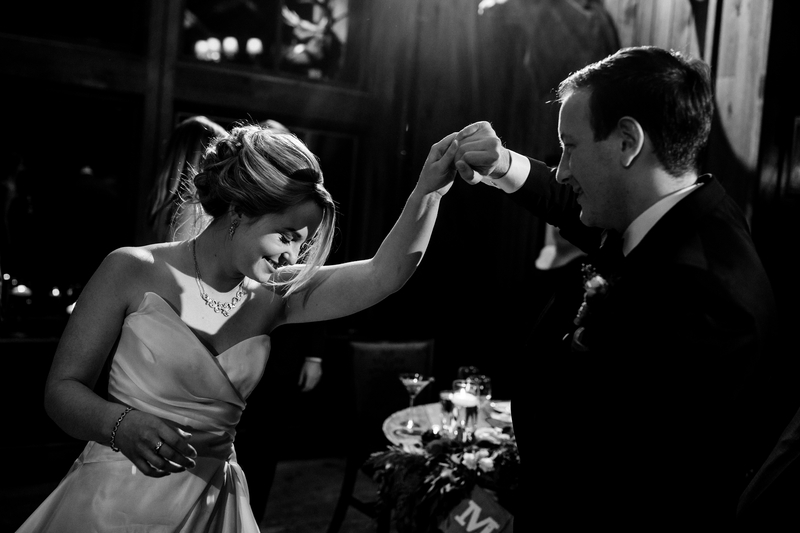 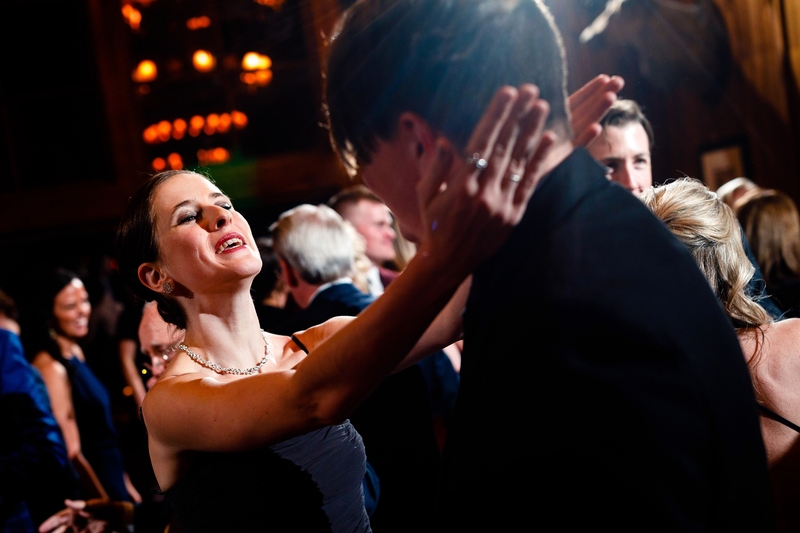 Ryan & Meghan’s Saddleridge Beaver Creek Wedding had even more to it than just a location though. 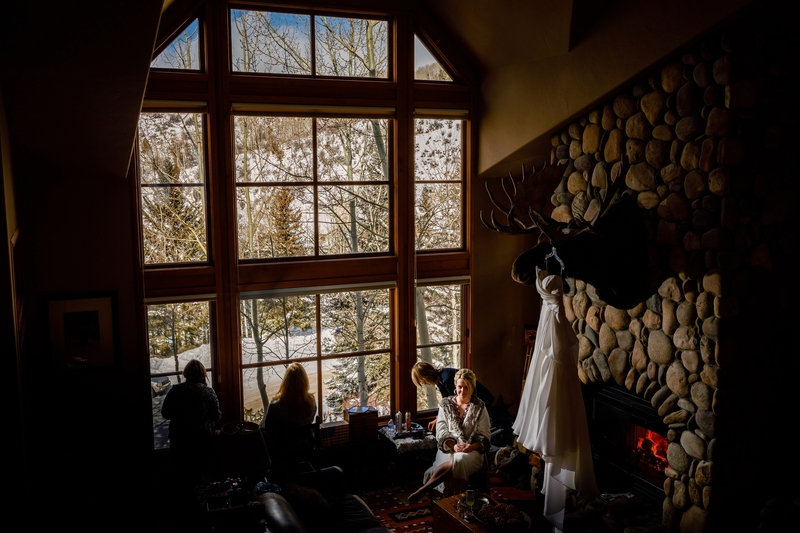 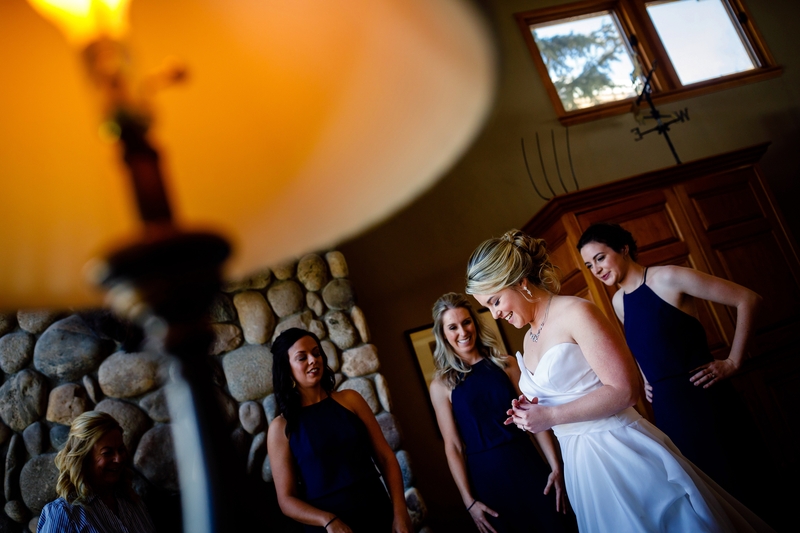 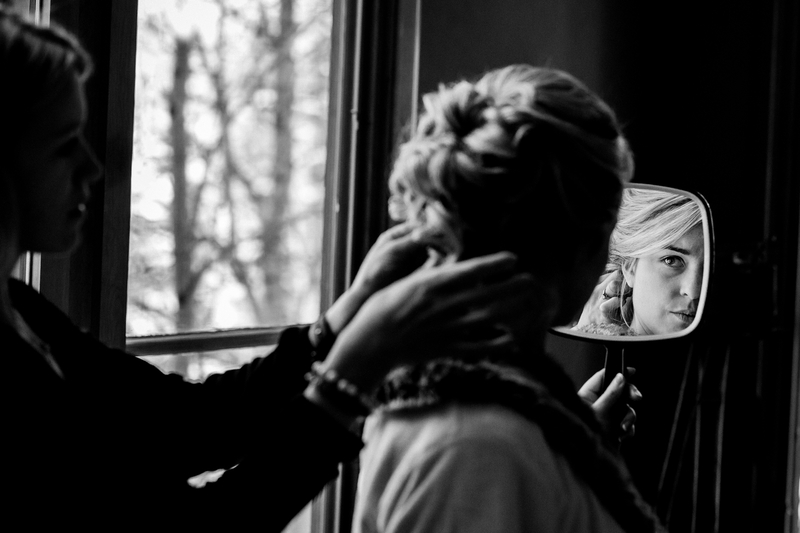 Their day started with bridal prep at Saddleridge before doing their first reveal on a snow-packed trail near the resort. 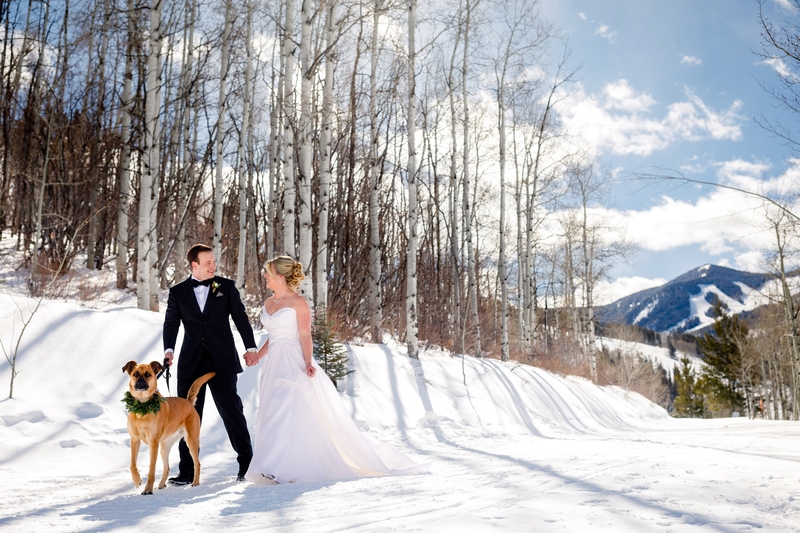 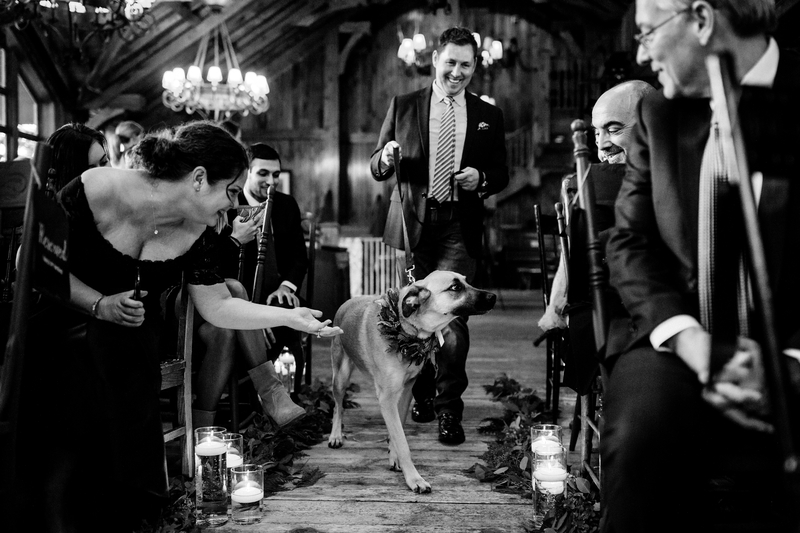 Shortly after Ryan & Meghan saw each other for the first time, their dog joined them for a few portraits. 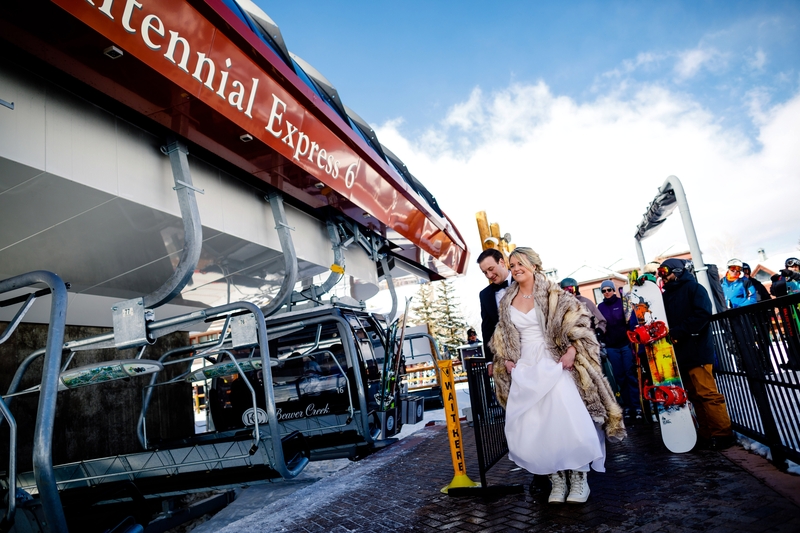 We then loaded onto the Centennial Express Gondola for a ride to the top and a few more photos on top of the world. 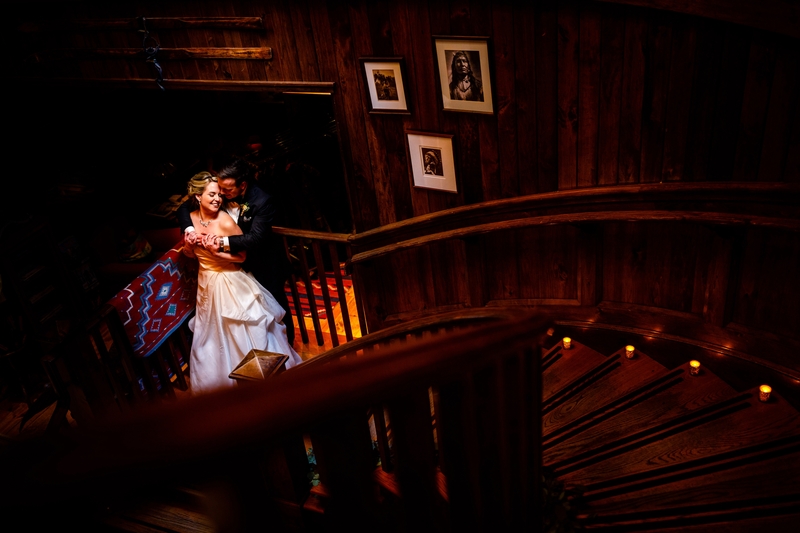 Upon arriving back at the wedding venue, these two were wed by Meghan’s uncle which led us into dinner followed by their beautiful reception. 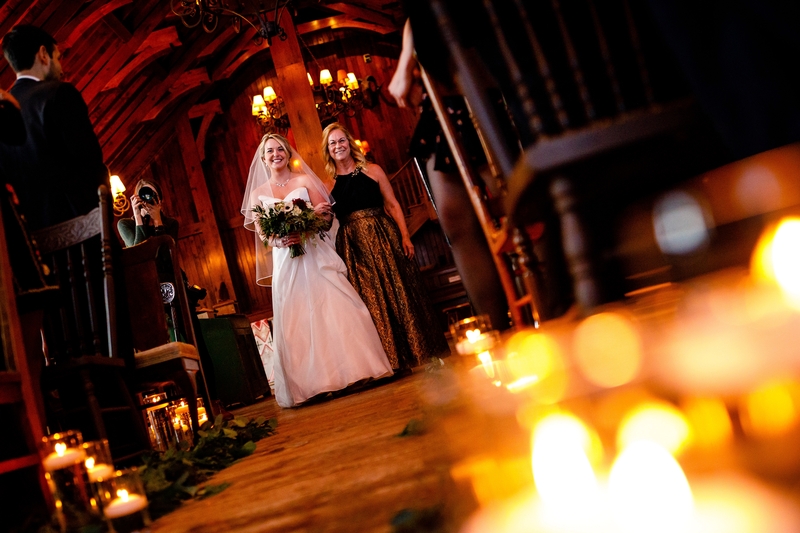 All in all, what a day full of emotion, love and everything a wedding should be. 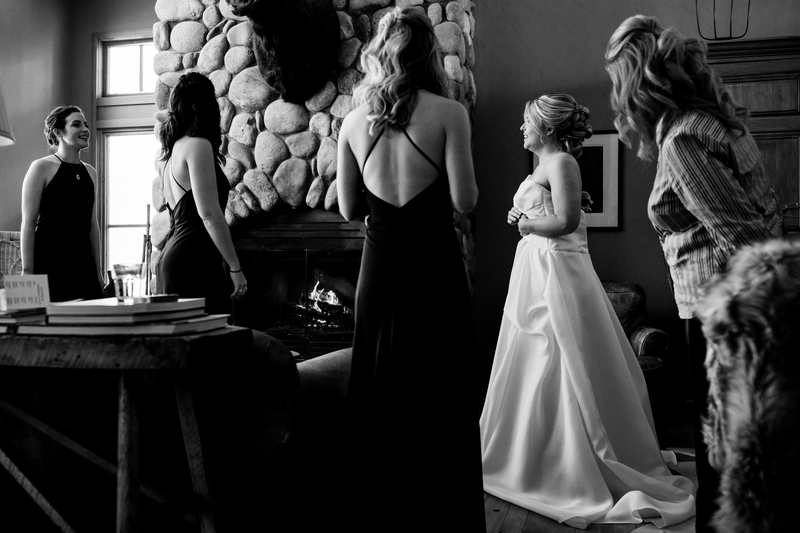 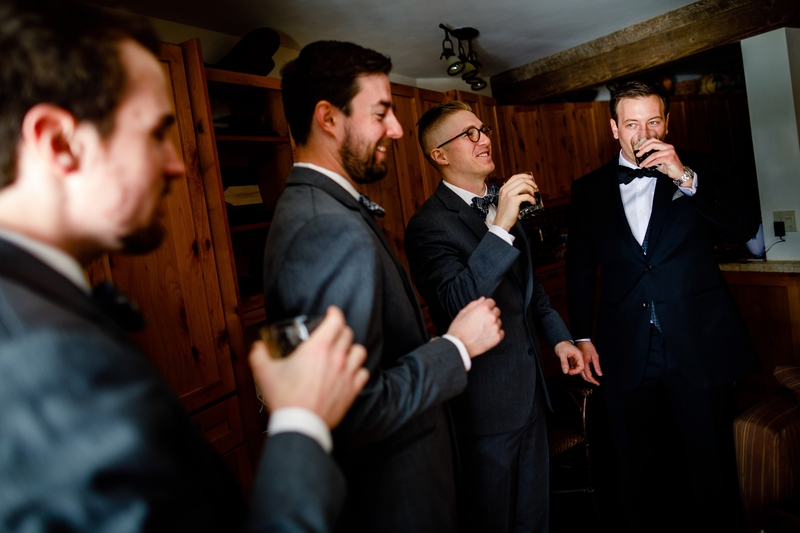 From their Summer Engagement at Piney River Ranch to this beautiful wedding day, it could not have been more of a treat to spend time with these two and their loved ones.